This article was posted on 19th January 2016. As we mentioned last week on our blog, we're not so crazy about the #NewYearNewMe craze sweeping the internet; we think a complete new you, or new home is a bit drastic - whereas a little update, rejuvenation or re-jig is more achievable and will undoubtedly come with the same sense of satisfaction. We love the affect a new table lamp or scatter of cushions can have on our homes - it's the easiest way to give your interior decor an instant uplift without needing to call in a handy man or break the bank. 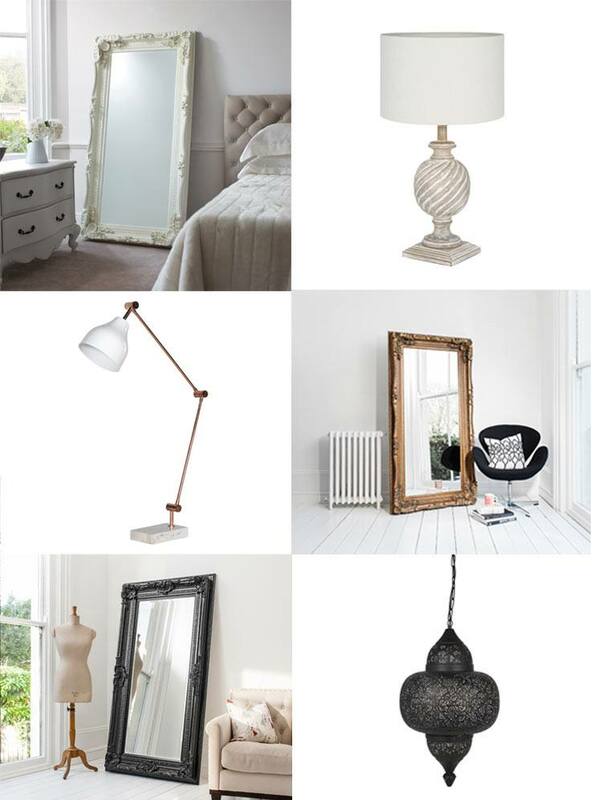 With this in mind, along with the new year comes our new products - a beautifully, hand picked collection of goodies to complement your home whether charming, shabby chic prettiness; elegant, Parisian apartment luxe or cosmopolitan, London cool is your style. Whilst we were all starting to think about our Christmas shopping, our busy buying team spent the last few months of 2015 scouring the globe for the highest quality, beautifully designed and most covetable items for your homes in 2016. Our buying process always starts with inspiration - What's hot? What do we love? And, most importantly, what do you love? Aided by our favourite interiors magazines, treasured library of home design books, our findings from International Design Shows and of course, Pinterest, we brainstorm the trends we can't wait to get our hands on for the next 12 months. Chateauneuf Bedside Table; Westonbirt Cushion. What all this means for you and your home: You can expect 2016 to bring a sense of well-considered calmness to your abode, which will help enhance an inner well-being. It's all about surrounding yourself with beautifully crafted things you love which will be treasured for years to come. 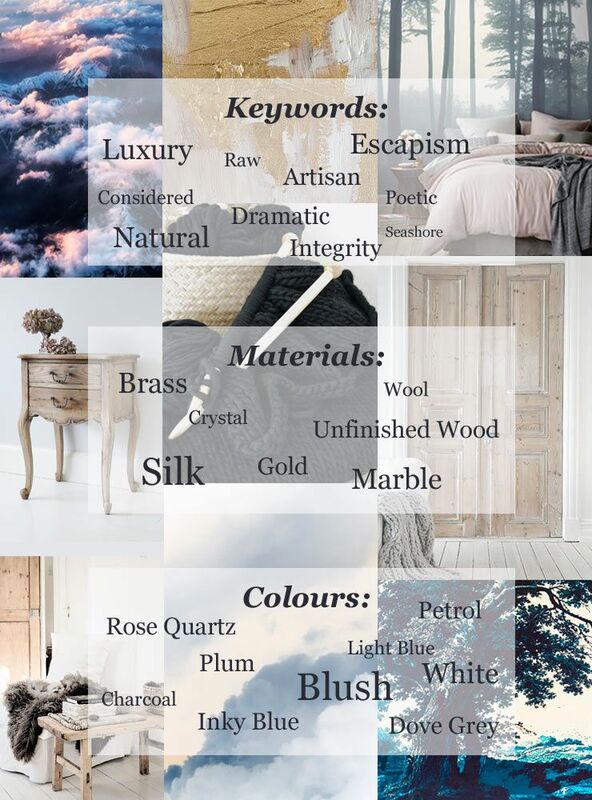 Here's how we've translated these trends into our new product collection to transform your home into a serene retreat for 2016.